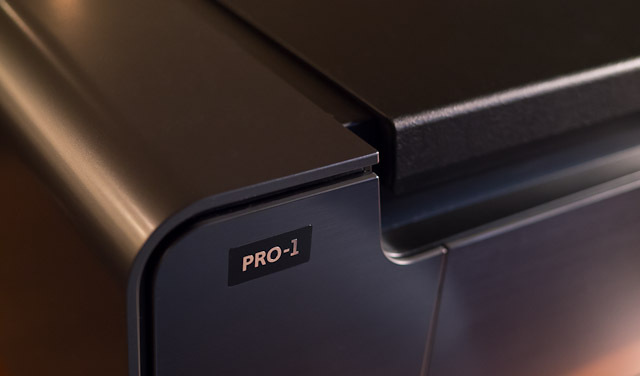 Canon provides ICC profiles for a large number of third party papers, including Moab, Harman, Hahnemühle, Ilford and more. However after some initial testing, I found improvements to be had in all cases by going to the manufacturer's websites and manually downloading their Pro-1 specific ICC profiles. 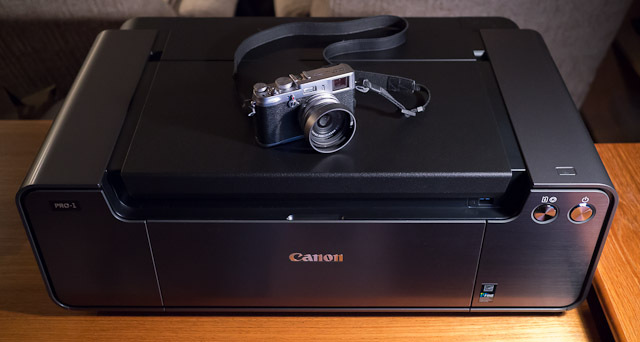 Kudos to Canon for providing all those profiles out of the box though, giving people a starting point at least. This is in stark contrast to virtually any other printer I've ever installed where you only get profiles for the printer manufacturer's own papers! Unfortunately the driver install disk was not OS X Lion (v10.7) compatible, and that did force me to go to Canon's website to download a new driver. This printer really exudes quality, with very solid feeling construction and doors, flaps and paper trays that are damped and work incredibly smoothly. The print quality may be the best I've seen from any inkjet printer to date. More details to come in the days ahead.